That's a lot sooner than we thought! 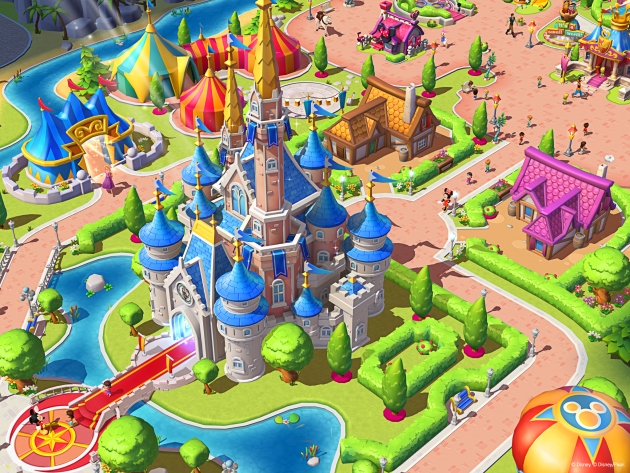 Gameloft and Disney have teamed up for a very special and very magical release: Disney Magic Kingdom, which is slated for release this Thursday, March 17 for iOS, Android and Windows. We previously ran a quick teaser trailer about the game, but there's a brand new one out that shows off many of the title's upcoming mechanics and what you can expect from creating your own magical moments. You'll be able to work alongside characters like Mickey Mouse and Buzz Lightyear to make your own Magic Kingdom memories, and to be honest since Florida is an hour and a half away by plane, that's something I'm super keen on doing. Check out the trailer and get keyed up for some tips and tricks for when the game hits later this week!